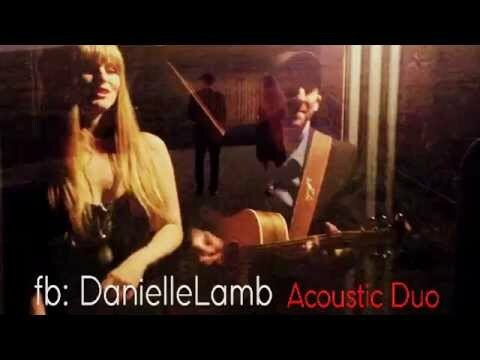 Introducing the genuine, uplifting & soulful ‘Danielle Lamb Acoustic Duo’ featuring honey dipped Vocals & masterful Guitar to entertain you & your guests with unique covers of well known Chart, Pop, Jazz & Soul music, tailored to your event. "Absolutely amazing!!! Fun, talented and great to work with" - Director at AboutU Wedding. We deliver a seamless professional performance, creating an uplifting relaxed atmosphere. 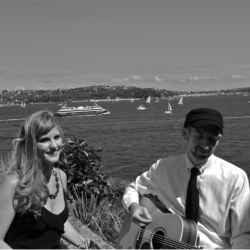 From Luna Park & The Sydney Opera House to the Austrian Ski Slopes & International Jazz Festivals in Japan & The USA, Danielle Lamb and Matty Johnson come to you with a warm smile & over 15 years experience as professional musicians playing in and around Sydney, and Internationally. 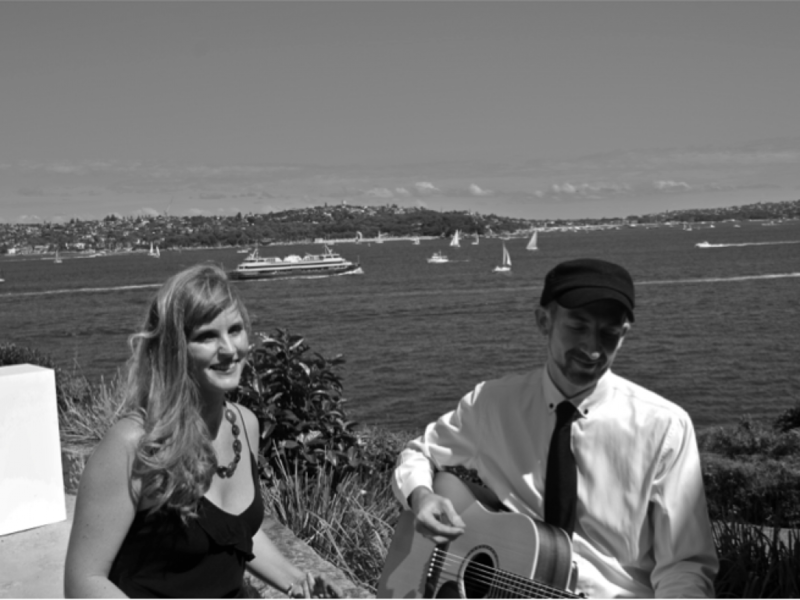 Whether it is a formal occasion, or a more relaxed cocktail function, we can tailor it to your vision, with the flexibility of adding percussion/drums, bass or a DJ to entertain you & your guests. The experience we bring as professional musicians will add another element that only live music can provide, making your event one to remember. Allow us to build your setlist, such as bridal entrances, signing of the registry & first dance, or feel free to let us know any special songs we can learn for you.